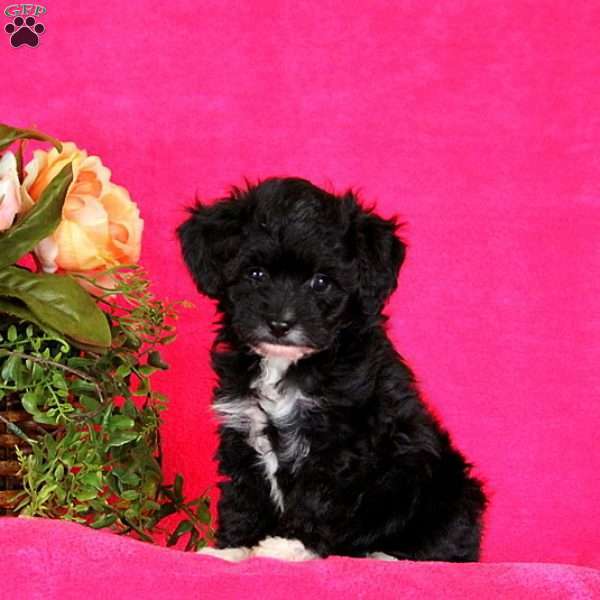 Theodore is a cute Toy Aussiedoodle puppy with a very sweet personality. This tiny, little pup is vet checked, up to date on shots and wormer, plus comes with a health guarantee provided by the breeder. Theodore is being family raised with the Beiler children in their home and is used to getting lots of love and attention. 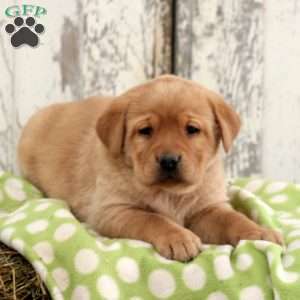 To find out how you can welcome home this precious, please contact the breeder today! 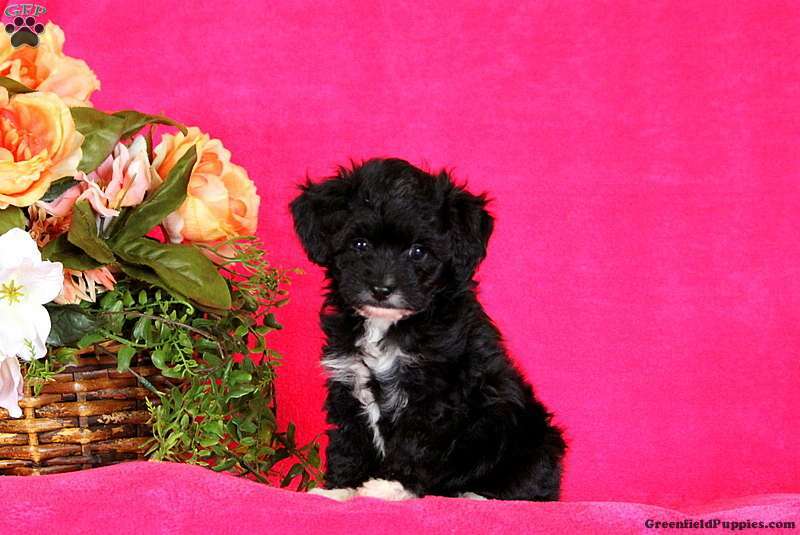 Ada Beiler is a breeder located in Lancaster, PA who currently has a tiny litter of Toy Aussiedoodle puppies. They are being family raised in the Beiler and enjoy spending time with the Beiler children. 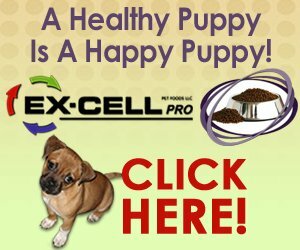 Contact the breeder for more information!